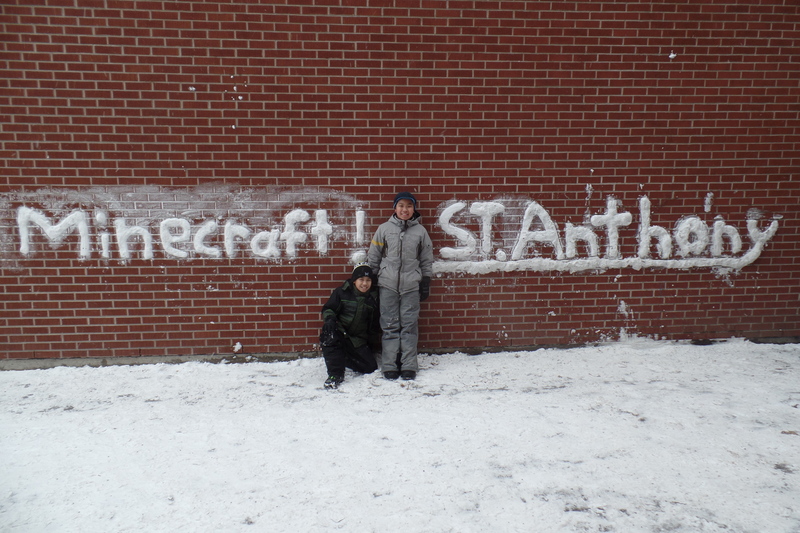 Makerspaces continue to develop at St. Anthony and St. Luke. Last week, our teachers met with Alison Evans Adnani of Maker Junior. Her main point – get kids creating, you don’t need to be a technical wizard of have a huge budget, just get them in there making. We continue to work on this. We are hoping to get more lego soon and we hope to have a lego wall. We are also planning to add calligraphy and knitting to the list of activities available to our students. 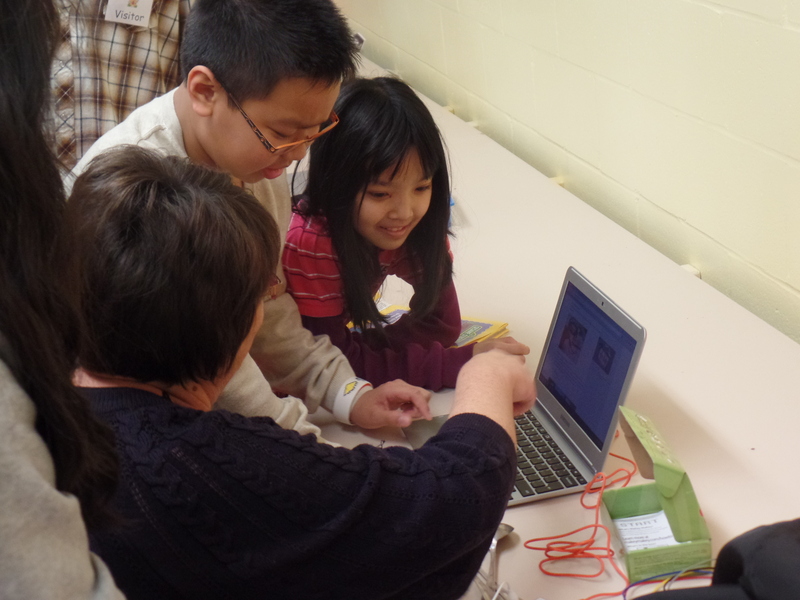 We are learning more about how to use Makey Makey kits and we would love to add Minecraft to our makerspace soon. The great thing about all this is that the possibilities are endless. Kids love the opportunity to create and innovate and they love the freedom to explore. “We love coming to Makerspace“! 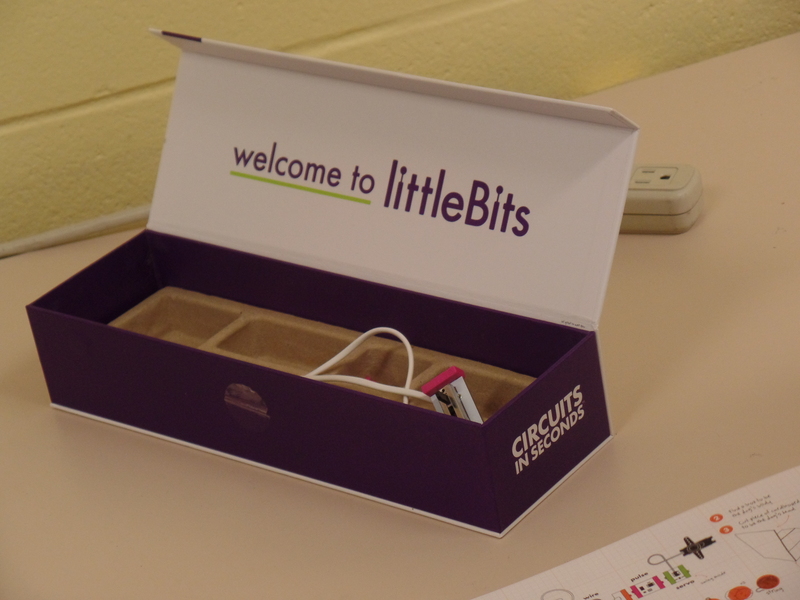 We made a back massager using the pulse bit from the LittleBits kits and you can change the speed of it. “This is my first time and I love Makerspace”! block and it worked, it made it louder”! !